Enjoy a cup of tea in its classic style, with our very own high quality black tea, blended and perfected to give life to your taste buds. 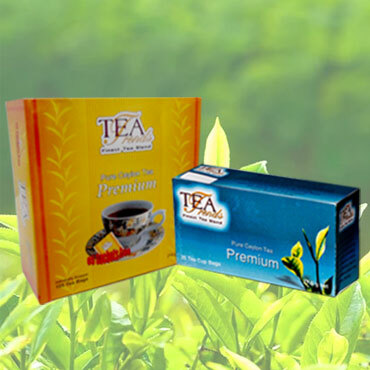 We have tirelessly accentuated the blessings of unrivalled flavour and aroma of our Pure Ceylon Tea by ensuring that only the top tea leaves and the bud of the plant is taken to brew the best tea you have ever tasted in your life. 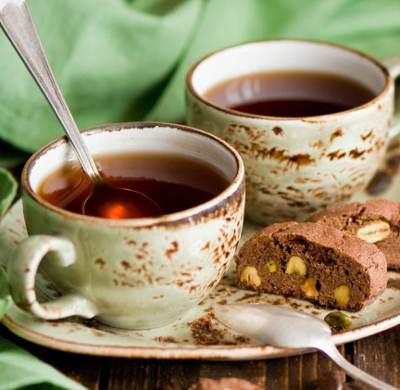 Following is our range of regular Tea processed to delight your fine senses.